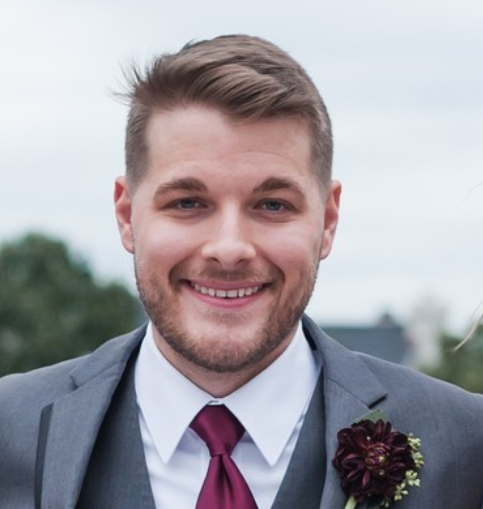 I recently found myself needing to build out an on premise Active Directory environment and populate it from objects found in Office 365 (AzureAD). 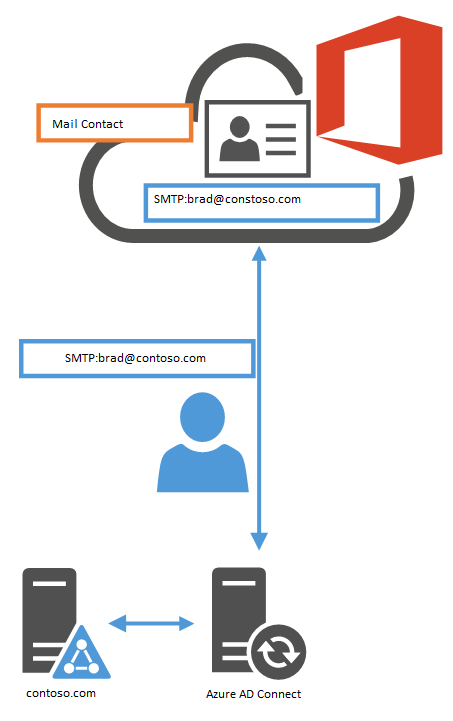 The local Active Directory would then be configured as the identity source and would sync up to AzureAD using Azure AD Connect. Unfortunately, Azure AD Connect is currently a one way sync from your on premise Active Directory Domain Services environment to AzureAD and wont sync objects down. 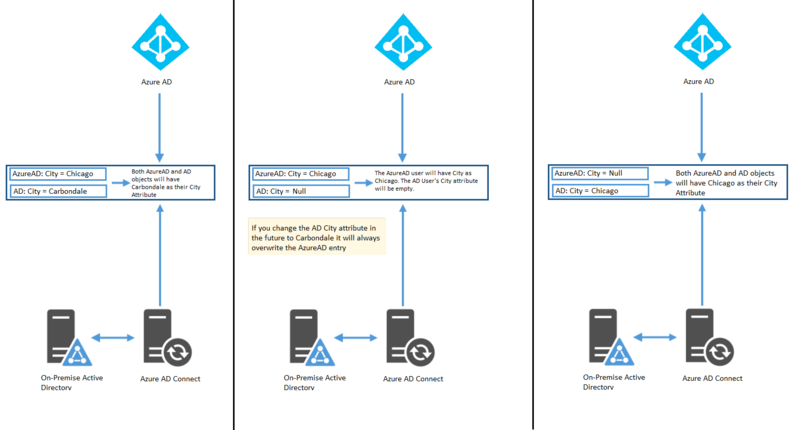 AADConnect does have the ability to match our AzureAD objects to their corresponding Active Directory objects but, if an attribute like City, Phone Number, Department, Title, etc. is present in your existing AzureAD and not in ADDS, the attribute may remain in AzureAD but not replicate down to ADDS. 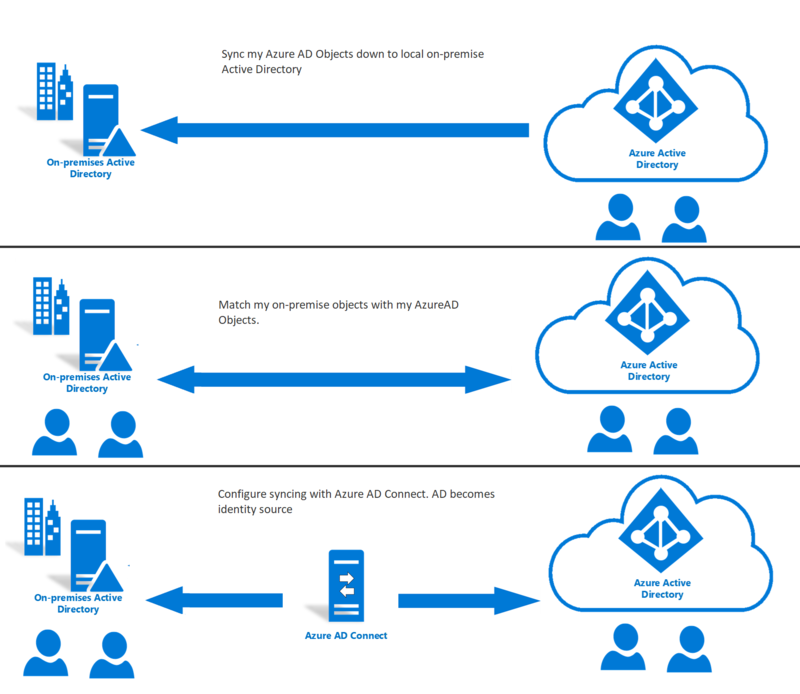 So we will want to copy over as many attributes from AzureAD to our local Active Directory as possible in preparation for the Azure AD Connect sync. We will also want to recreate groups (distribution, mail-enabled security, security) in Active Directory and also replicate their membership and owners. I tried searching ways Microsoft recommended to accomplish a downward sync from AzureAD but was met with a feedback forum, and an article from Microsoft explaining all the steps involved with this specific situation. In the end to accomplish the downward sync I was looking for, I created a PowerShell function. You can skip all the function details and just go straight to the download at the end of the article. I added the ability to auto move objects like users, based on their UPN domain. If I call the switch parameter, “DomainMoveUsersToOU” the function will parse the UPN, extract just the domain name and find an Active Directory OU with the same name. 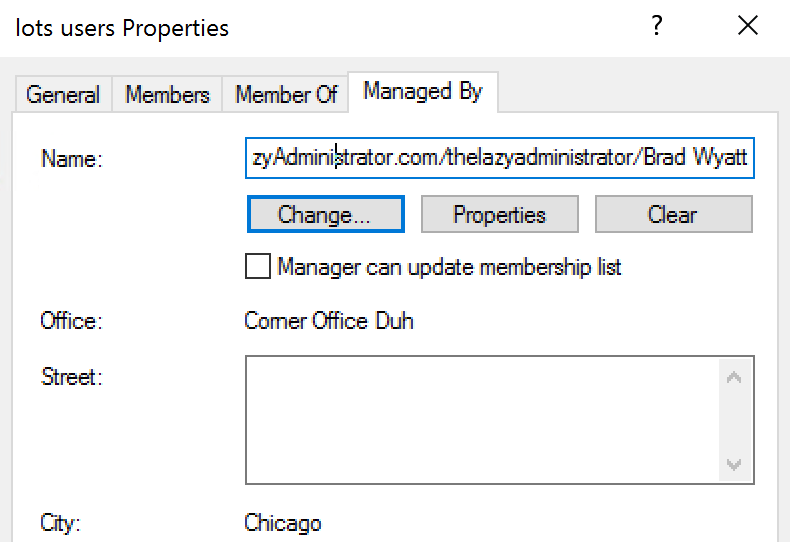 So if my user’s UPN was brad@TheLazyAdministrator.com it would see “TheLazyAdministrator” and see if there was an OU with that name, if true, it will place my user (or contact or group) in that OU. The next item we would want to consider are the syncing of other attributes and find out which source would take precedence if an attribute it populated in AzureAD and ADDS. According to Microsoft, “if Azure AD finds an object where the attribute values are the same for an object coming from Connect and that it is already present in Azure AD, then the object in Azure AD is taken over by Connect. The previously cloud-managed object is flagged as on-premises managed. All attributes in Azure AD with a value in on-premises AD are overwritten with the on-premises value. The exception is when an attribute has a NULL value on-premises. In this case, the value in Azure AD remains, but you can still only change it on-premises to something else.”1. This means that ADDS will always be the master in an ADConnect configuration. If the attribute is populated in AzureAD and empty in ADDS, the attribute will remain in AzureAD but will not be written down to ADDS. So we will want to copy over as many attributes from AzureAD to ADDS as possible. 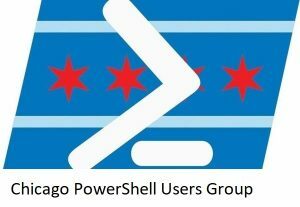 The PowerShell function will always look in your current Active Directory environment for the object it is going to create prior to creating it. This is benficial so if you run it more than once it will not keep making duplicate objects or causing errors when attempting to create AD Objects that are already present. The function contains a parameter to specify a single OU that all of your sync objects will be moved to after creation. If for example you were syncing you Azure AD Users, you can call the, “UsersOU” parameter which you can input the OU Distnguished Name and all Users will be moved to that OU. This is the same with Contacts, and Groups. 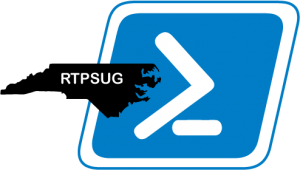 The PowerShell function will look up your domains in Office 365 prior to doing anything and auto create the domains as valid active directory UPN suffixes. This is crucial because each domain in Office 365 can be a user’s UserPrincipalName, Email Address, etc. and if the domain is not a UPN suffix in Active Directory it will be unable to create the AD Object at all. Each sync “object group” is configured as a switch parameter. If you want to just sync users you would run “Sync-O365toADDS -SyncUsers”, and if you wanted to sync users and Distribution Groups you would run Sync-O365toADDS -SyncUsers -SyncDistributionGroups”. You can sync Users, Contacts, Distribution Groups, Mail-Enabled Security Groups, and Security Groups. Below are some screenshot of the function running in a test environment. 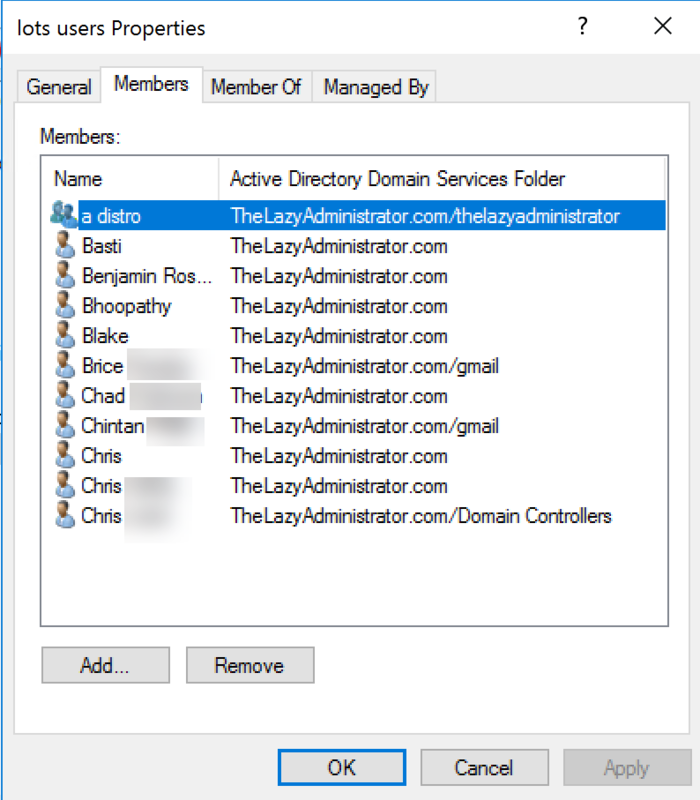 In Active Directory Users and Computers I can see my users and groups with a UPN / email address of “TheLazyAdministrator.com” are automatically placed in my TheLazyAdministrator OU. My groups are automatically created and my membership is already populated. The membership will match the membership in AzureAD. Group manager / owner is also replicated, along with the group Office and City attributes. The function will check for the MSOnline module as well as the AzureAD module. If it’s not present it will automatically download and install. It will also check to see if you are connected to MSOnline or AzureAD before attempting to connect again. You can download the function, track bugs and follow the project on GitHub. The PowerShell function will connect to your Office 365 / AzureAD and can re-create your Users, Groups, and Contacts in Active Directory. This is extremly helpful if you are looking to change your identity source from Office 365 (AzureAD) to Active Directory and then have Active Directory sync up to Office 365. This will also re-create Distribution, Security, and Mail-Enabled Security Groups and also populate the membership and owner (managed by). Distribution and Mail-Enabled security groups will SMTP match when you configure AADConnect. If Azure AD finds an object where the attribute values are the same for an object coming from Connect (Active Directory) and that it is already present in Azure AD, then the object in Azure AD is taken over by Connect. The previously cloud-managed object is flagged as on-premises managed. All attributes in Azure AD with a value in on-premises AD are overwritten with the on-premises value. The exception is when an attribute has a NULL value on-premises. In this case, the value in Azure AD remains, but you can still only change it on-premises to something else. 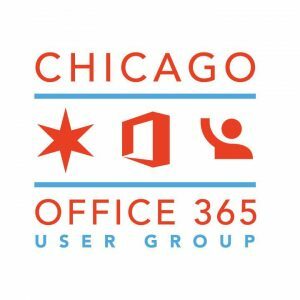 Sync-Office365ToADDS -SyncUsers -PaswordForAllUsers "Temp123" "OU=Users,OU=Chicago,DC=lazyadmin,DC=com"
$PasswordForAllUsers = Read-Host -Prompt "Please enter a password that will be set for all users synced from Office 365. This password will be converted to secure.string"
Write-Host "Checking to see if already connected to AzureAD"
Write-Warning "AzureAd module is not present, attempting to install it"
Write-Warning "MSOnline module is not present, attempting to install it"
Write-Host "Adding $Domain as a valid UPN suffix"
Write-Host "Storing the user in a var"
Write-Host "Checking to see if $($user.displayname) is already present in Active Directory"
write-host "$($user.displayname) is present in Active Directory, Skipping!" write-host "$($user.displayname) is not present in Active Directory"
Write-Host "Creating the user, '$($User.DisplayName)' as an Active Directory user... "
Write-Host "Adding the alias $AliasEMail for user, '$($User.DisplayName)'"
Write-Host "Adding the SPO address $SPO for user, '$($User.DisplayName)'"
Write-Host "Adding the EUM address, '$CEUM' for user, '$($User.DisplayName)'"
Write-Host "Adding the EUM address, '$LEUM' for user, '$($User.DisplayName)'"
Write-Host "Adding the SIP address, '$SIP' for user, '$($User.DisplayName)'"
Write-Host "Adding the primary email address $PrimEMail for $($User.DisplayName)"
Write-Host "Moving the user, '$($User.DisplayName)' to the OU at $UsersOU"
Write-Host "Finding the UPN Domain for the user, '$($User.DisplayName)'"
Write-Host "The domain is $UserUPNDomain"
Write-Host "Finding an OU that contains $UserUPNDomain"
Write-Host "No OU was found to move $($User.DisplayName) to. User will be at the default user creation OU"
Write-Host "Moving $($User.DisplayName) to $DynOU"
write-host "$($MailContact.displayname) is present in Active Directory, Skipping!" Write-Host "$($MailContact.displayname) not found in Active Directory, creating..."
Write-Host "Moving the contact, '$($MailContact.displayname)' to $ContactsOU"
Write-Host "Finding the External Email Address Domain for the contact, '$($Mailcontact.DisplayName)'"
Write-Host "The domain is $ContactsDomain"
Write-Host "Finding an OU that contains $ContactsDomain"
Write-Host "No OU was found to move $($Mailcontact.DisplayName) to. 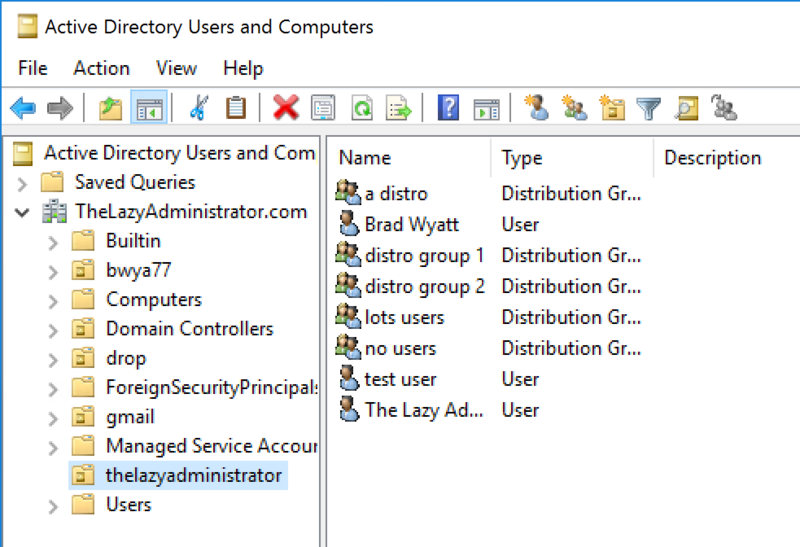 Contact will be at the default OU or at the forest root level"
Write-Host "Moving $($Mailcontact.DisplayName) to $DynOU"
Write-Host "Checking to see if the Distribution Group, '$($Group.DisplayName) is already present in Active Directory'"
Write-Host "Creating the Distribution group, '$($group.DisplayName)'"
Write-Host "Getting members for Distribution group, '$($Group.DisplayName)'"
write-host "$($Group.displayname) Has no members to add, Skipping!" Write-Host "Adding $($Member.Name) to the group, '$($Group.Name)'"
Write-Warning "$($Member.Name) was not found in Active Directory and could not be added as a member to $($Group.DisplayName)"
Write-Host "Getting Owner of the Distribution Group, '$($Group.DisplayName)'"
Write-Host "The Owner is $GroupOwner"
Write-Warning "The Distribution Group, '$($Group.DisplayName)' did not return an Owner"
Write-Host "Finding $GroupOwner in Active Directory"
Write-Warning "$GroupOwner was not found in Active Directory and could not be added as an Owner for the group, '$($yGroup.DisplayName)'"
Write-Host "The user, '$GroupOwner' was found in Active Directory. Adding as owner to the Distribution Group, '$($Group.DisplayName)'"
Write-Host "Adding the alias $AliasEMailGroup for Distribution Group, '$($Group.DisplayName)'"
Write-Host "Finding the External Email Address Domain for the Distribution Group, '$($Group.DisplayName)'"
Write-Host "The domain is $DistroGroupDomain"
Write-Host "Finding an OU that contains $DistroGroupDomain"
Write-Host "No OU was found to move $($Group.DisplayName) to. Contact will be at the default Users OU"
Write-Host "Moving $($Group.DisplayName) to $DynOU"
Write-Host "Checking to see if the Mail-Enabled Security Group, '$($MailEnabledSecurityGroup.DisplayName) is already present in Active Directory'"
Write-Host "Creating the Mail-Enabled Security group, '$($MailEnabledSecurityGroup.DisplayName)'"
Write-Host "Getting members for the Mail-Enabled Security group, '$($MailEnabledSecurityGroup.DisplayName)'"
Write-Host "Adding $($Member.Name) to the group, '$($MailEnabledSecurityGroup.Name)'"
Write-Warning "$($Member.Name) was not found in Active Directory and could not be added as a member to $($MailEnabledSecurityGroup.DisplayName)"
Write-Host "Getting Owner of Mail-Enabled Security Group, '$($MailEnabledSecurityGroup.DisplayName)'"
Write-Host "The Owner is $MailEnabledSecurityGroupOwner"
Write-Warning "The Mail-Enabled Security Group, '$($MailEnabledSecurityGroup.DisplayName)' did not return an Owner"
Write-Host "Finding $MailEnabledSecurityGroupOwner in Active Directory"
Write-Warning "$MailEnabledSecurityGroupOwner was not found in Active Directory and could not be added as an Owner for the Mail-Enabled Security Group, '$($MailEnabledSecurityGroup.DisplayName)'"
Write-Host "The user, '$MailEnabledSecurityGroupOwner' was found in Active Directory. Adding as owner to the Mail-Enabled Security Group, '$($MailEnabledSecurityGroup.DisplayName)'"
Write-Host "Finding the External Email Address Domain for the Mail Enabled Security Group, '$($MailEnabledSecurityGroup.DisplayName)'"
Write-Host "The domain is $MailEnabledSecurityGroupDomain"
Write-Host "Finding an OU that contains $MailEnabledSecurityGroupDomain"
Write-Host "No OU was found to move $($MailEnabledSecurityGroup.DisplayName) to. Contact will be at the default Users OU"
Write-Host "Moving $($MailEnabledSecurityGroup.DisplayName) to $DynOU"
Write-Host "Working on the Security Group, '$($SecurityGroup.DisplayName)'"
Write-Host "Checking to see if the Mail-Enabled Security Group, '$($SecurityGroup.DisplayName) is already present in Active Directory'"
Write-Host "Creating the Security group, '$($SecurityGroup.DisplayName)'"
Write-Host "Getting members for the Security group, '$($SecurityGroup.DisplayName)'"
Write-Host "Adding $($Member.DisplayName) to the group, '$($SecurityGroup.DisplayName)'"
Write-Warning "$($Member.Name) was not found in Active Directory and could not be added as a member to $($SecurityGroup.DisplayName)"
Write-Host "Getting Owner of Security Group, '$($SecurityGroup.DisplayName)'"
Write-Host "The Owner is $SecurityGroupOwner"
Write-Warning "The Security Group, '$($SecurityGroup.DisplayName)' did not return an Owner"
Write-Host "Finding $SecurityGroupOwner in Active Directory"
Write-Warning "$SecurityGroupOwner was not found in Active Directory and could not be added as an Owner for the Security Group, '$($SecurityGroup.DisplayName)'"
Write-Host "The user, '$SecurityGroupOwner' was found in Active Directory. Adding as owner to the Security Group, '$($SecurityGroup.DisplayName)'"
I cant get it to work. Nothing happens when i run the script. What do i do wrong ? Its a function so are you loading into memory? What is your command you are trying to run? Are you running it on an AD server?